Carry on north east from Lubrin to complete a loop taking in Los Molinos and Albanchez to get a real taste of the Mountains. 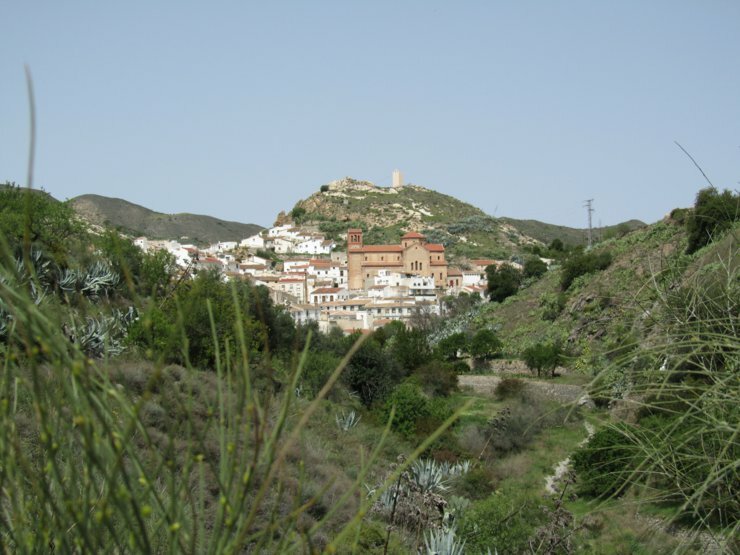 Once in Uleila del Campo head towards Sorbas to head homewards through acres and acres of olive and almond groves. How far you go into the Andalucian interior from here depends on the time you have and your thirst for breath taking views. 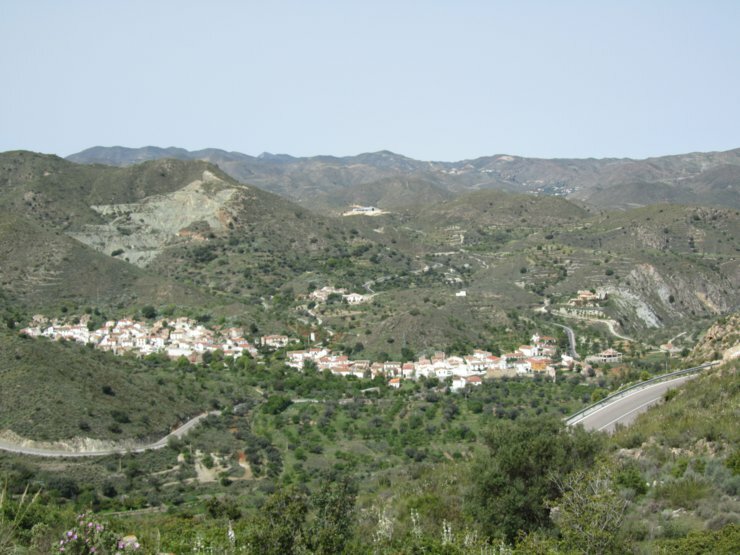 If you want to escape the heat of the coast and visit the more tranqiul side of rural Spain a drive into inland Andalucia is an ideal way of seeing spectacular views and the more traditional side of Spanish life.